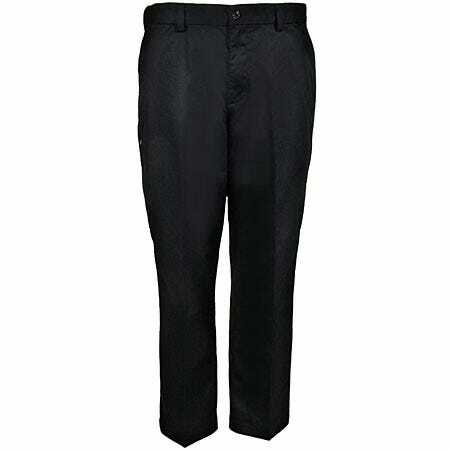 These men’s midnight navy blue pants are super professional in appearance. They’re designed with permanent military creases and a flat front design that will leave you looking sharp wear after wear. Plus, they feature an internal gripper panel that will make sure once your uniform shirt gets tucked into your men’s Class A PDU pants, it will stay that way. But what good is having permanent creases and a flat front design if, say, an accident occurs and an unsightly substance makes a mess on the fabric? Fortunately, the 5.11 tactical pants are treated with Teflon to make sure such scenarios do not become a reality. The Teflon treatment is resistant to stains, soil, and liquids, which means you get to wear the men’s stain-resistant workwear without worrying about accidents. Plus, they’re machine washable. The tan brown uppers are manufactured in a tall, 8-inch design with a combination of leather and nylon. The rough-out leather stands up to wear and tear to flex with your every step. The nylon is a lightweight and tough 1000 denier material that resists abrasions and wear. Nylon releases heat, instead of trapping it, so your feet stay cooler and less sweaty no matter what you’re doing. This gives your feet a lightweight, durable design that flexes and fits around your every move. 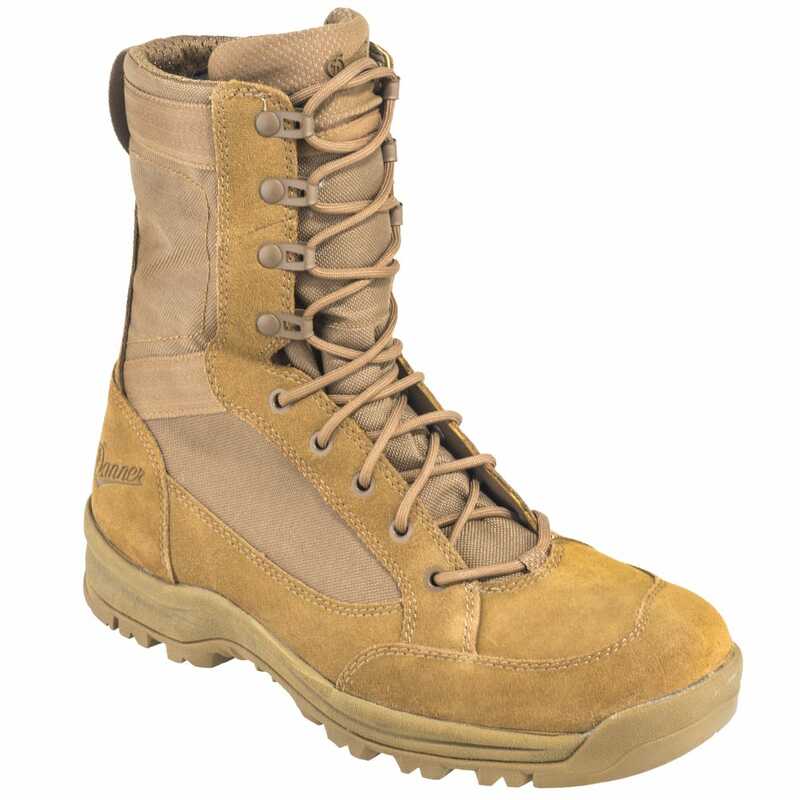 Use the lace-up design on the Danner boots to adjust the fit all the way up past your ankles. 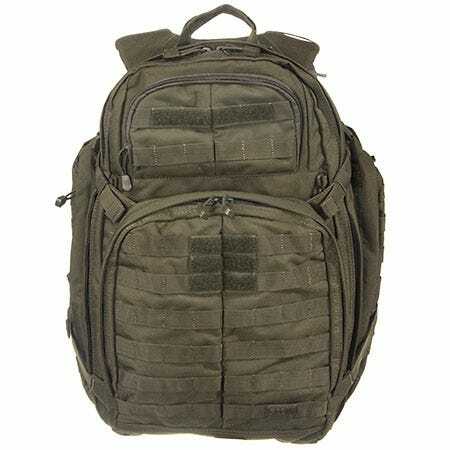 Take this 5.11 Tactical 58602 188 Tac OD Green Rush 72 Backpack anywhere, and you’ll have everything you need. Use it as a three-day pack or bug out bag, even a travel bag. When you pull an undercover or plain clothes detail, odds are not bad your street clothes will get messed up. The hope is that at the end of the op you easily bring in the bad guy, but we know that hardly ever happens. You end up running after some jerk criminal, wiping out in an alley, or getting bled on: all things that can ruin regular clothes. That won’t be a fear when you’re wearing these 5.11 Tactical Men’s Black Covert 2.0 Pants 74332 019. 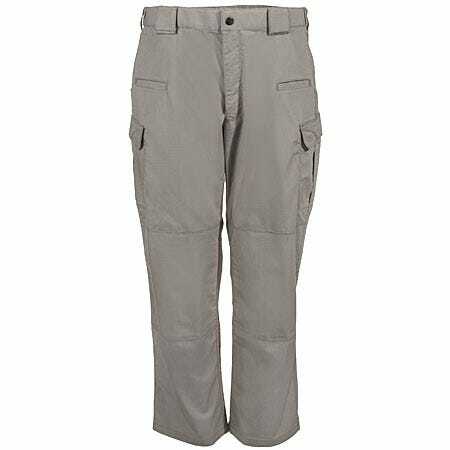 They’re designed for tactical wear; although they look like dress pants, they wear like iron. Offering full coverage at the neck through its high-stance collar, C.P. 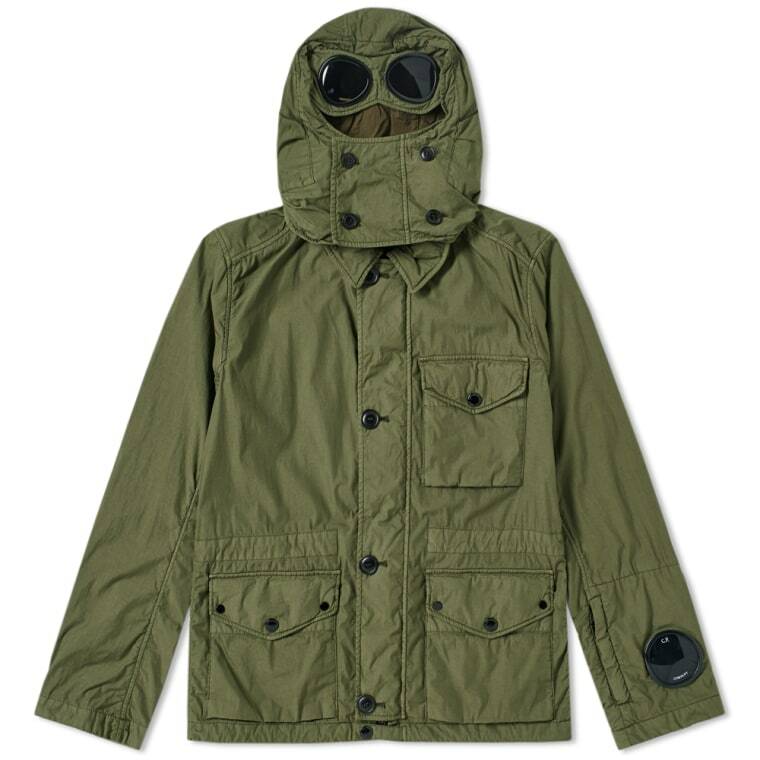 Company issue this 3-pocket goggle jacket, garment dyed for a rich depth of colour. Made from a cotton blend, this piece hosts both zip and press stud fastenings boasting three front facing press stud fastenings. This technical piece of outerwear is finished in signature C.P style with the brands watch viewer lens at the cuff. 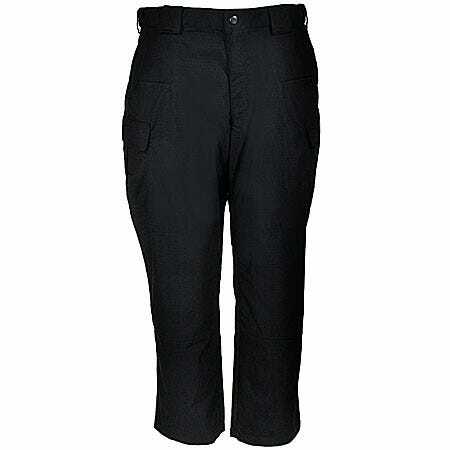 Manufactured for law enforcement, these polyester/cotton blend black pants are made with built-in stretch Flex-Tac.™ Exclusively developed for 5.11 Tactical, Flex-Tac is a lightweight, breathable fabric made with stretch yarns. What you get is a pair of tactical pants that will move with you. What’s more, these pants are soil, stain and fade resistant. They’ll retain their shape and color even after countless washes. 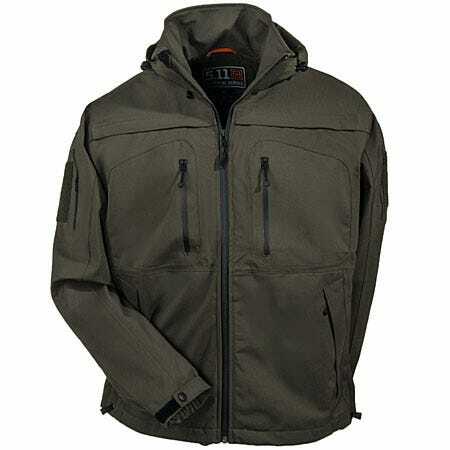 This moss green jacket is made with a 100% microfiber waterproof (10000 mm) softshell material that resists winter weather. The tough microfiber gives you extreme wind and rain tolerance and cold temperature protection. The high collar even keeps your neck protected against bad weather. If you’re looking for a pair of tactical pants that combine superior comfort and safety features with inconspicuous khaki-style, look what we’ve got for you. 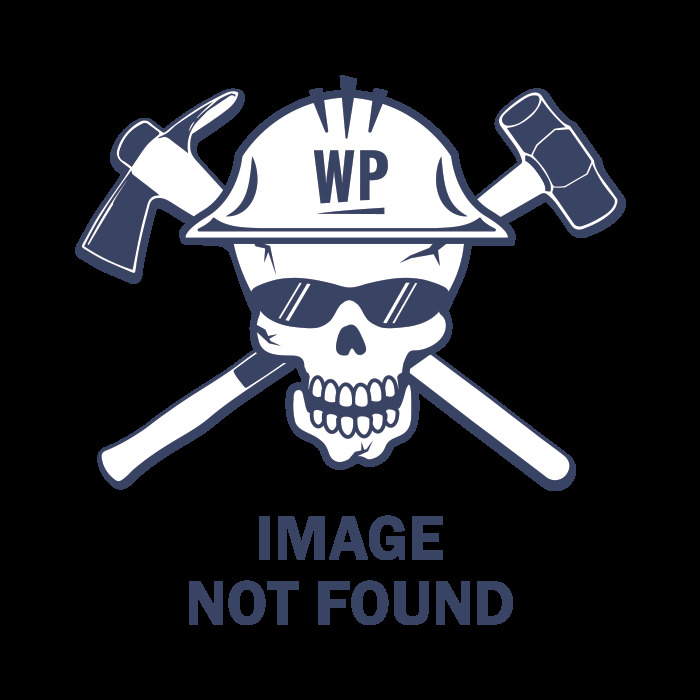 5.11 Tactical 74369 055 Men’s Khaki Flex-Tac Stryke Pants were made to keep you looking fresh, while still sticking to strict military and law enforcement standards.